Ready to get off the starting blocks with your business? 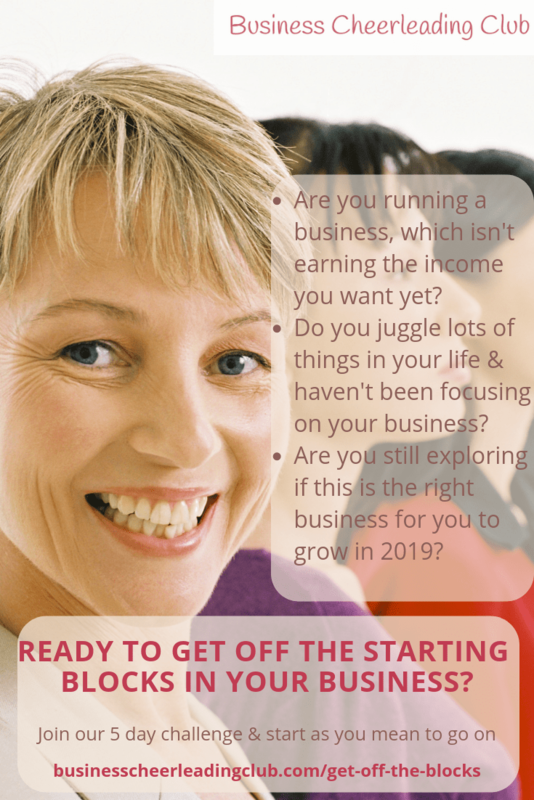 Are you ready to get off the starting blocks with your business in 2019? Are you running a business, which isn’t earning the income you want from it yet? Do you juggle lots of things in your life & haven’t been focusing on your business enough? Are you still exploring if this is the right business for you to grow in 2019? Then this 5 day business challenge is for you. Delivered by email each day, and on our online learning platform, you’ll have one business challenge to do each day to get you and your business off the starting blocks. You commit as long as you like to each challenge, but to get off your blocks you’ll need at least 30 minutes a day. How will the 5 day business challenge help me? You’ll develop confidence to take the next steps towards your goal. Having confidence, well, you just feel more confident in everything you do, right? You’ll be working with other business owners who are as excited as you to get off the starting blocks when the gun goes. Being part of a group makes you feel like you belong, rather than trying to do everything by yourself as usual. Confidence, understanding, belonging are they things you want for your business? 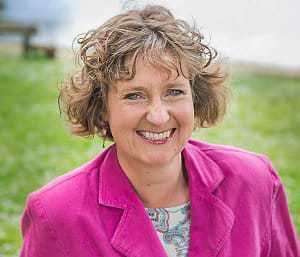 Ready to get off the starting blocks with your business in 2019?